These beers are brewed from time to time and are generally only available in our Tasting Room. 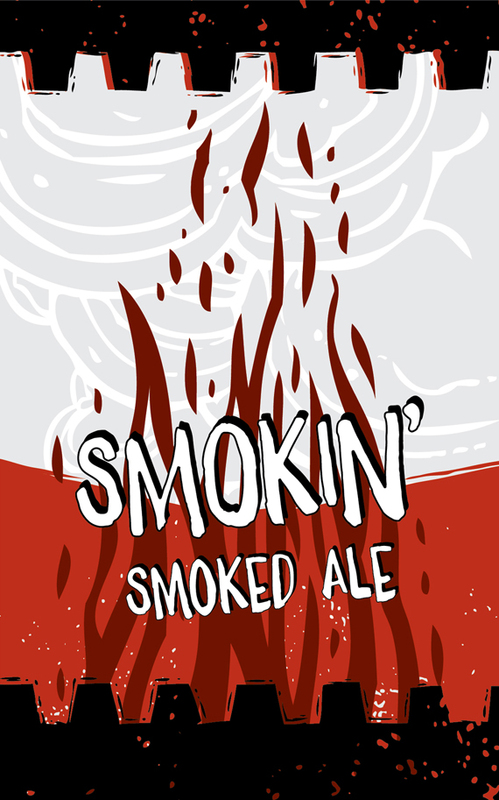 Smokin’ is an American take on a classic Rauchbier (German for smoked beer). 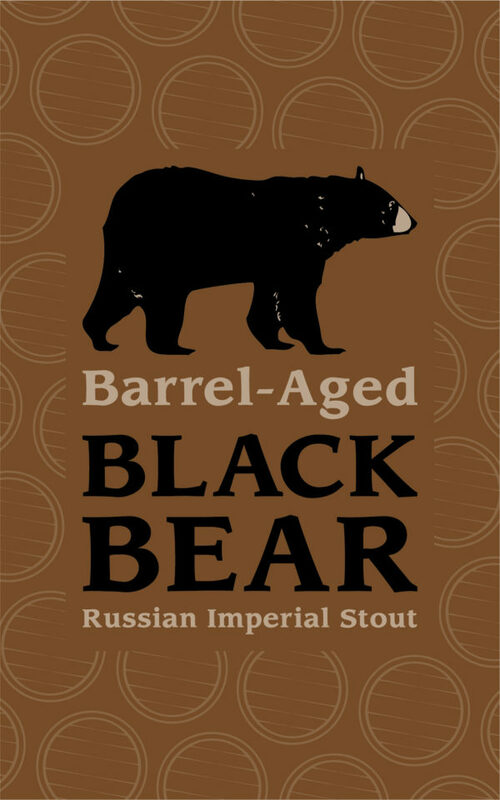 It’s brewed with Bamberg malt smoked over a beechwood fire, hopped with Hallertau Mittelfrüh, and fermented with California ale yeast. Smokin’ is aromatic and flavorful, just shy of “bacon in a glass”.